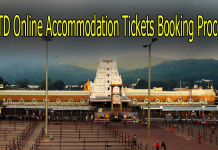 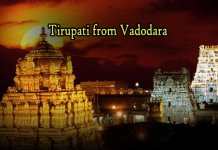 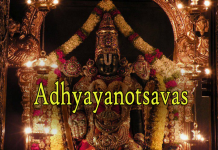 Tirumala Tirupati Devasthanams (TTD) made a shocking decision for the devotees of the temple. 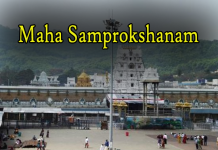 TTD Chairman Putta Sudhakar Yadav announced that the temple will stop the visit of devotees from August 9th Morning to 17th Evening because of Ashta Bandhana Balalaya Maha Samprokshanam. 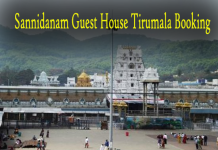 An emergency meeting was held with TTD temple officials on Saturday in this regard. 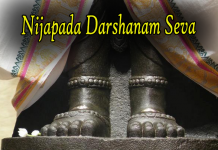 This meeting has been instrumental in the backdrop of a series of row disputes over the past few days. 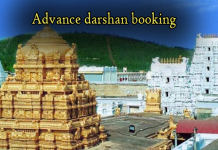 The decision of the governing council to stop Lord Venkateswara darshan for nine days was taken keeping in view of the allegations made by the former Chief Principal Ramana regarding the missing ornaments from the temple. 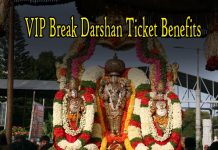 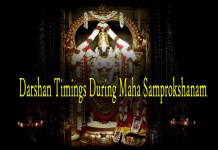 Devotees feel TTD should have permitted at least limited darshans during Maha Samprokshana by scrapping VIP Break Period & not issuing Seva Tickets. 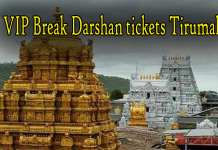 If TTD Board publicized about limited darshans, Most of the Devotees would postpone their plans to visit Tirumala. 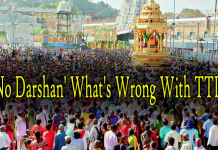 Public could have appreciated had if TTD allowed darshan for at least those devotees who reach Tirumala by walk during this period. 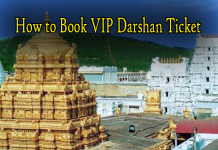 This isn’t something impossible to implement but TTD Board mayn’t have given much importance to the devotees this time. 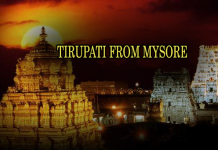 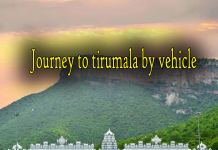 Check – Tirumala Temple closed for 8 days.